You’re looking to save money in 2019. You’ve looked at seemingly every aspect of your business. But have you looked in the trash? 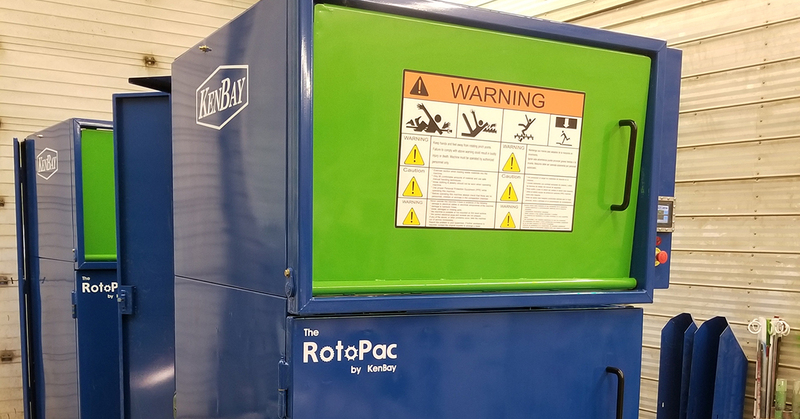 Improving your waste management practices can be a valuable way of cutting business costs and one way to do this is by investing in a commercial trash compactor.